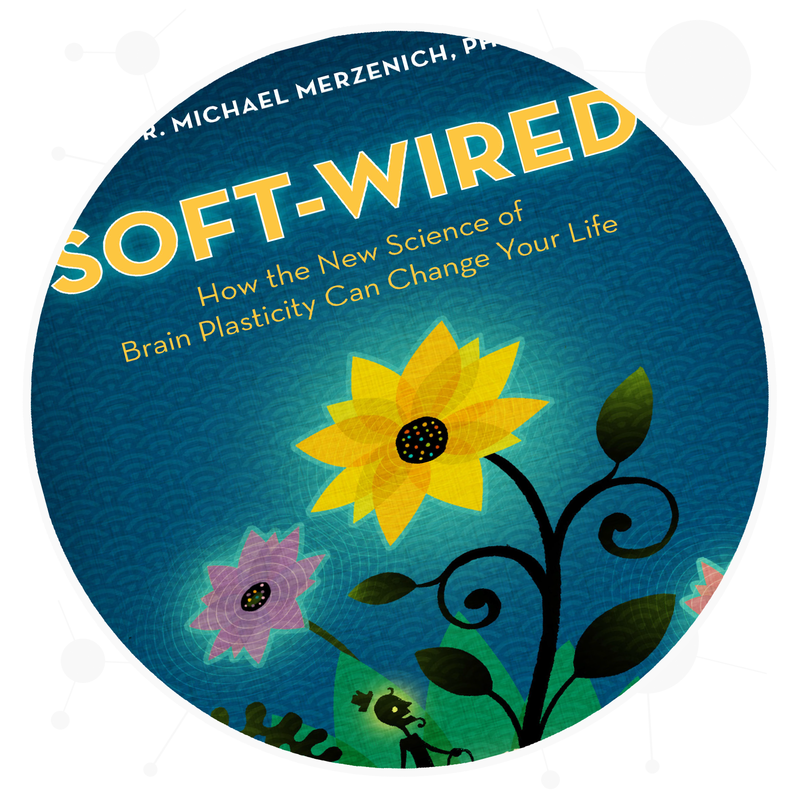 Dr. Merzenich’s first book, Soft-Wired: How the New Science of Brain Plasticity Can Change Your Life, has been called “a must-read” and “the book we have all been waiting for.” You can read an excerpt, learn more, or buy it from Amazon. 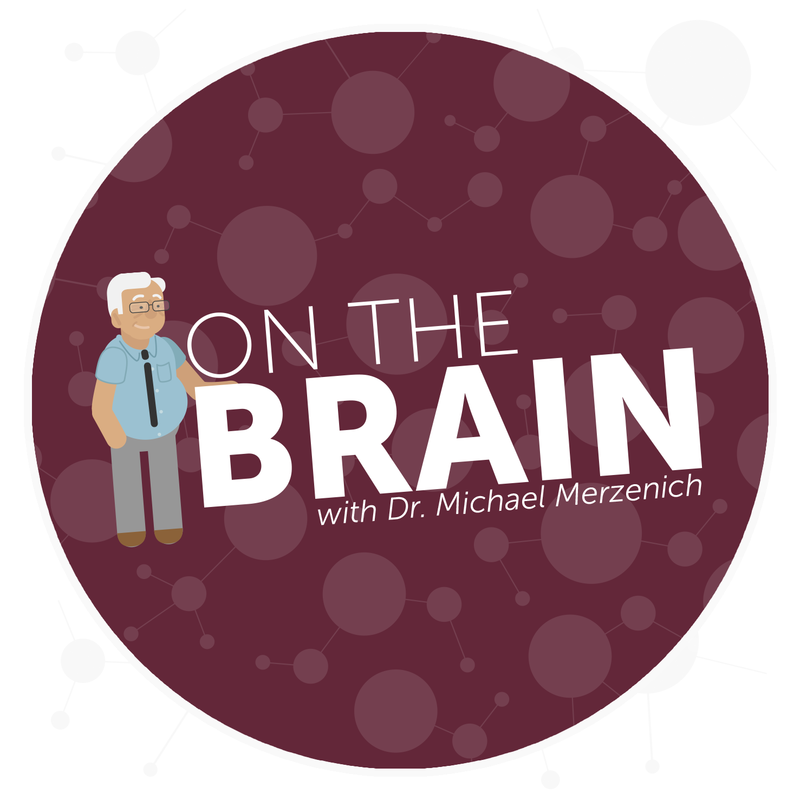 Dr. Merzenich is the brain behind BrainHQ, an online brain training program. 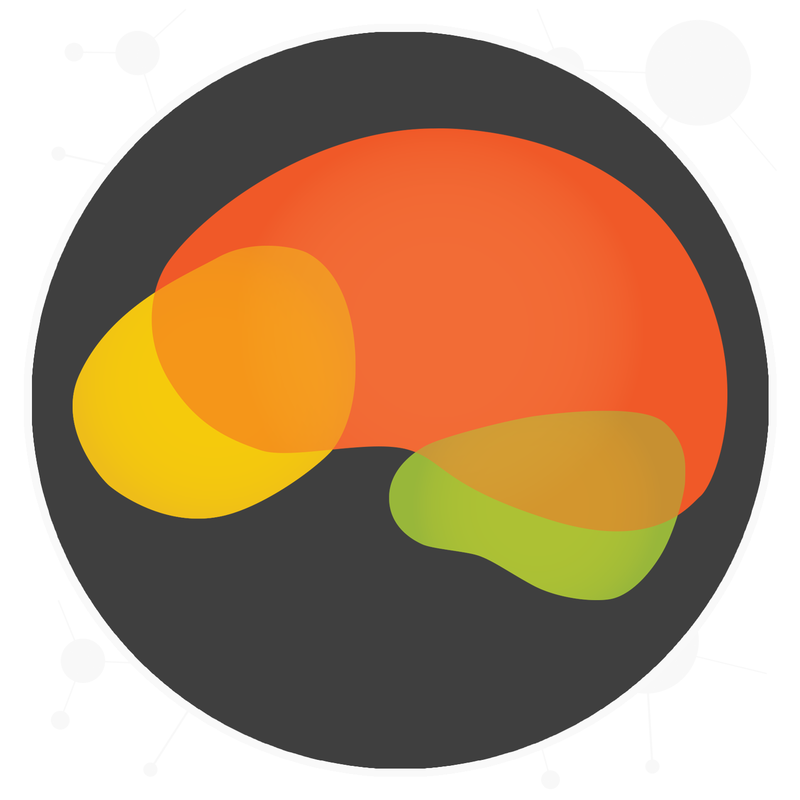 More than 100 published studies show that BrainHQ brain training technologies benefit the brain. Learn more. Interested in Dr. Merzenich’s thoughts on a wide variety of neuroscience-related topics–from war-related brain injury to autism to cognitive training? Check out his blog!